The Fate of the Furious Trailer Races Online! 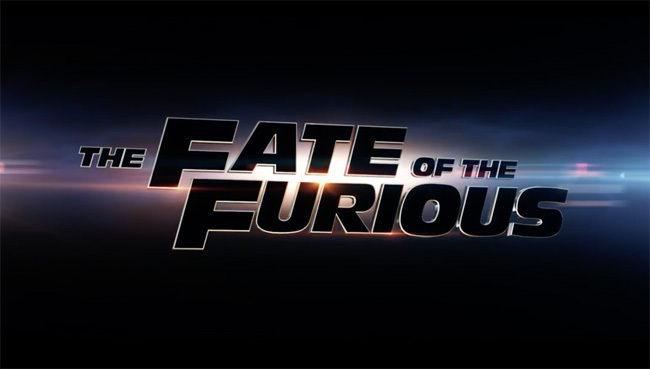 Universal Pictures has released the trailer for the highly-anticipated eighth Fast & Furious movie! 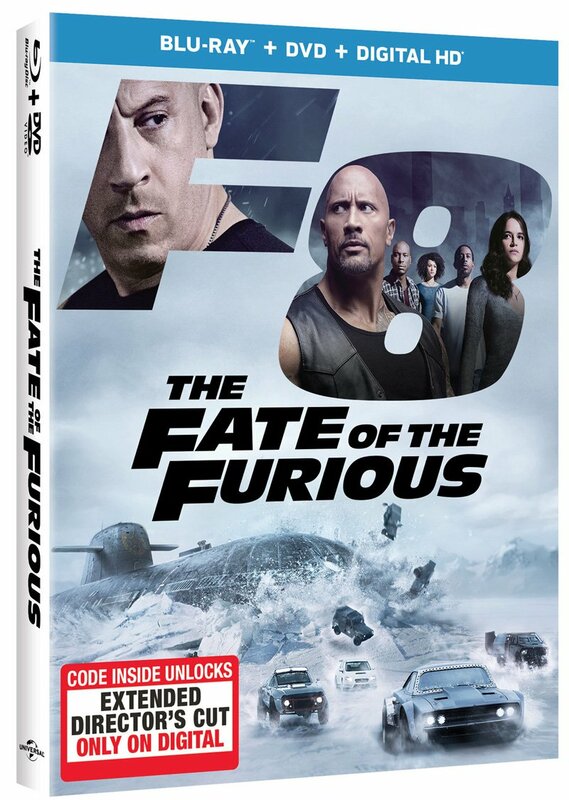 You can watch The Fate of the Furious trailer in the player below, and you can also view the new poster in the gallery underneath.